Starting from the intermediate level, students of the Standard Study Abroad Course and Intensive Course have access to three optional classes per week. 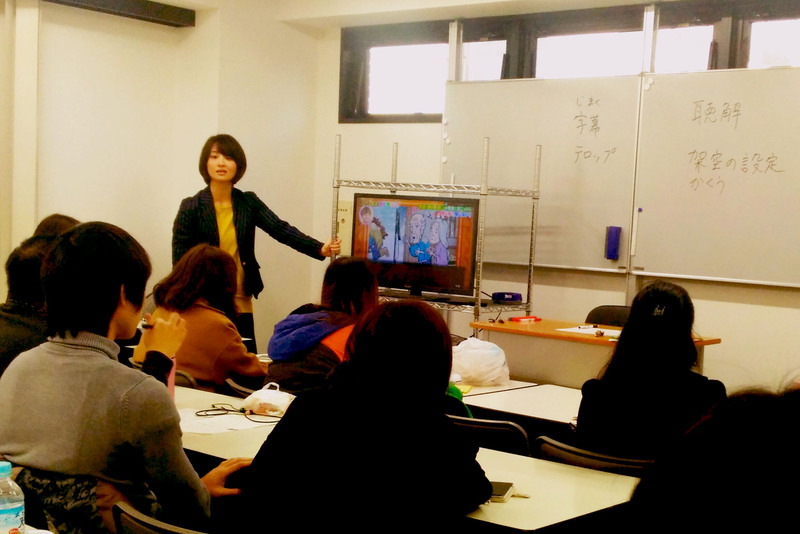 Students freely choose 3 classes they want to take according to their learning needs, from the special preparation classes for EJU or JLPT test up to more technical ones. 1. Depending on the day of the week, they are into 3 types: “about Japan”, “reading” and “listening”. 2. Rich selection of exam preparation classes. 3. 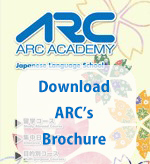 The classes offer the opportunity to deepen the understanding of Japanese culture as well. 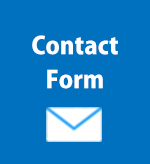 *There are no optional classes for elementary and pre-intermediate levels. Also, given their special programs, students of Special Preparatory Class for Graduate School, Special Preparatory Class for University and Business Japanese Class are not covered by the optional class system. *Optional classes are dedicated to ARC’s students only. 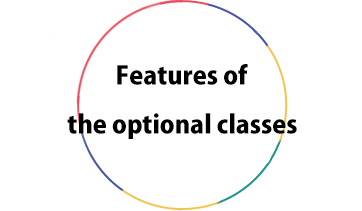 It is not possible to apply just to optional classes. *Programs change every school term. Students are provided with more information upon entrance. Students watching an entertainment show!